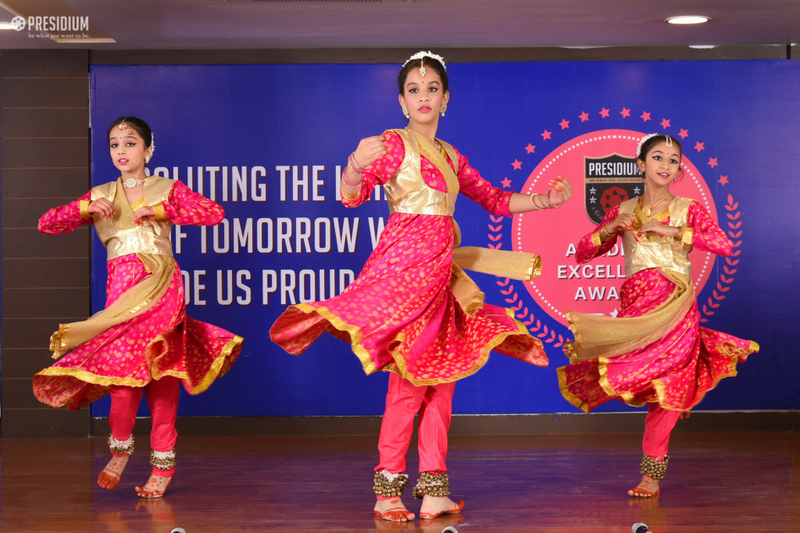 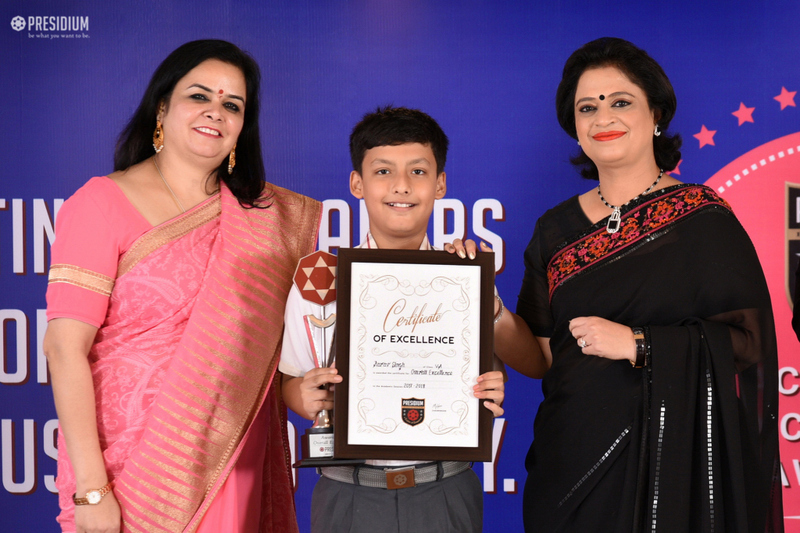 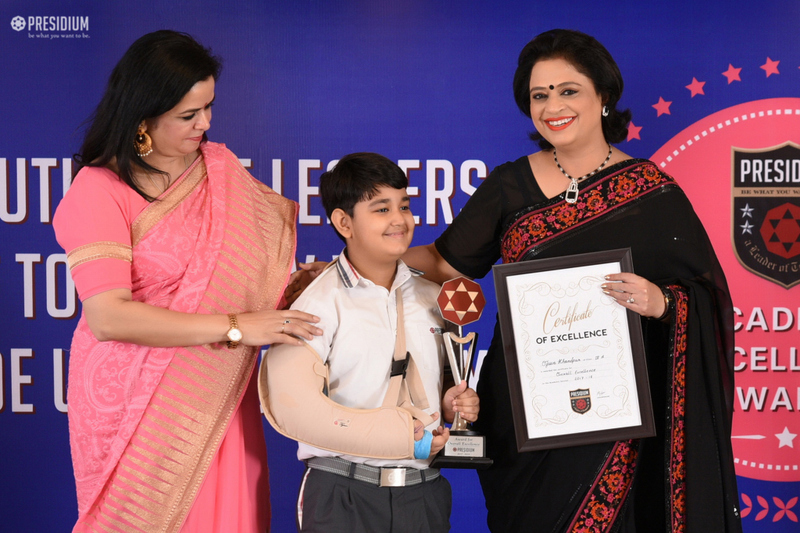 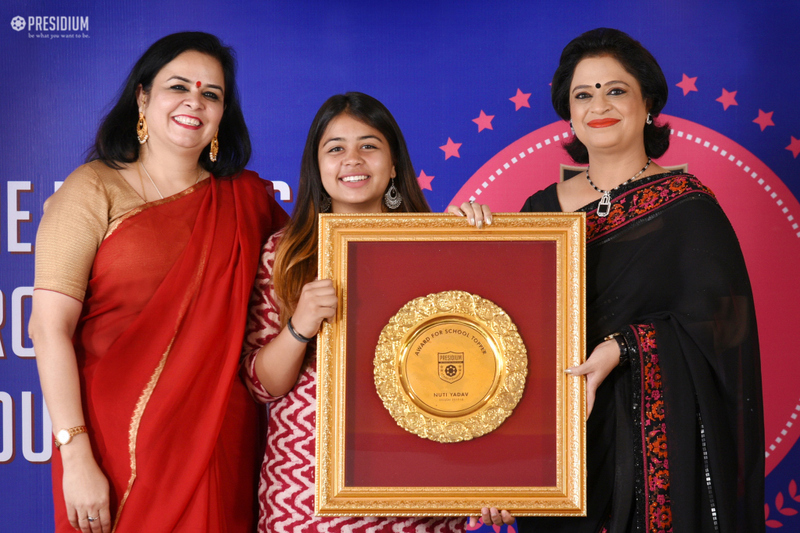 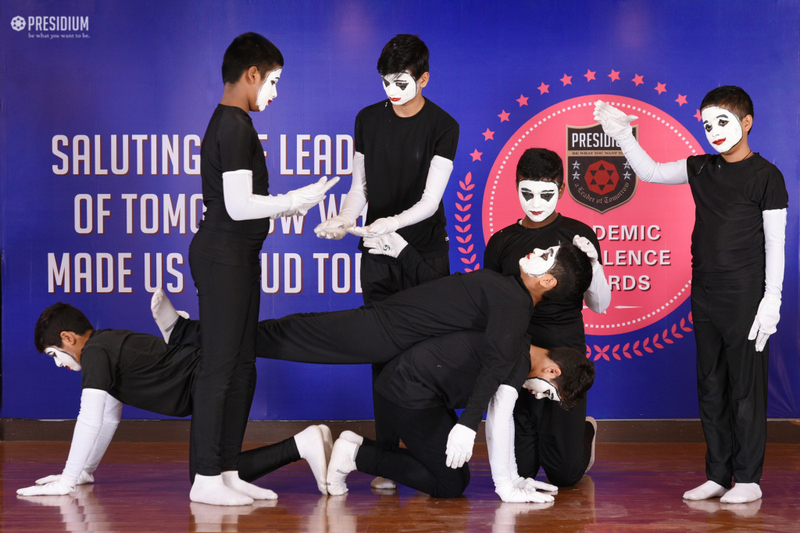 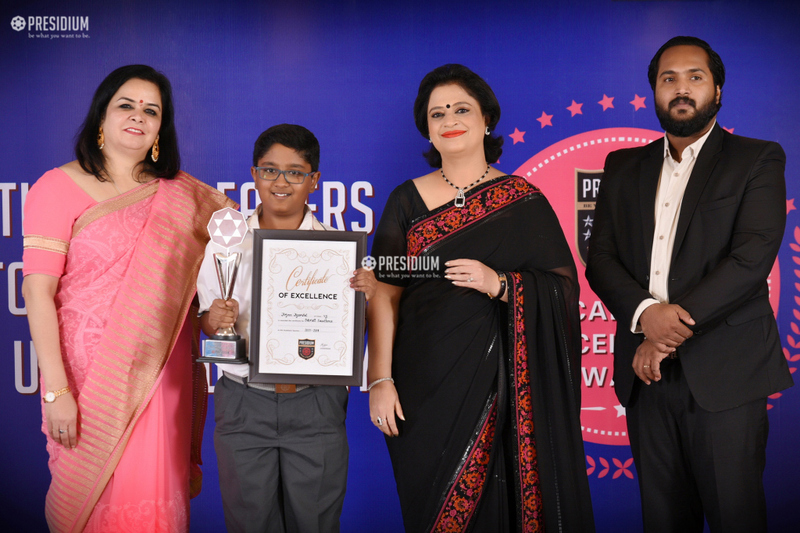 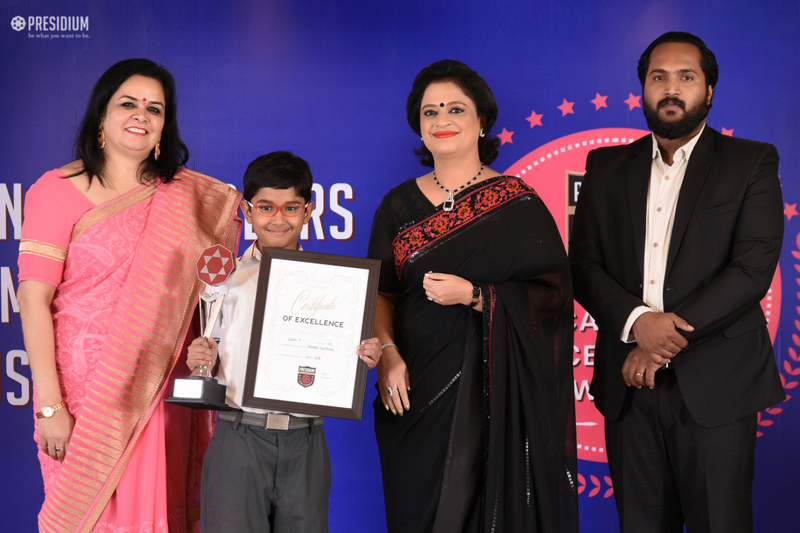 As Pat Riley once said that excellence is the gradual result of always striving to do better, so to acknowledge the perseverance and determination of the Presidians to always aim for the best, a time-honored academic tradition, the ‘Academic Excellence Awards’ was recently celebrated by Presidium Gurgaon. 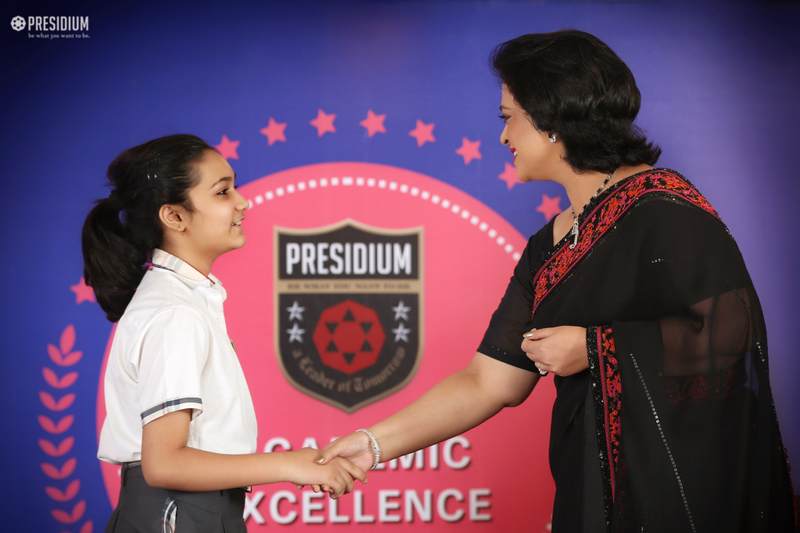 Under able guidance of our respected Sudha Gupta Ma’am, Presidium continues to felicitate and acknowledge the achievements of meritorious students. 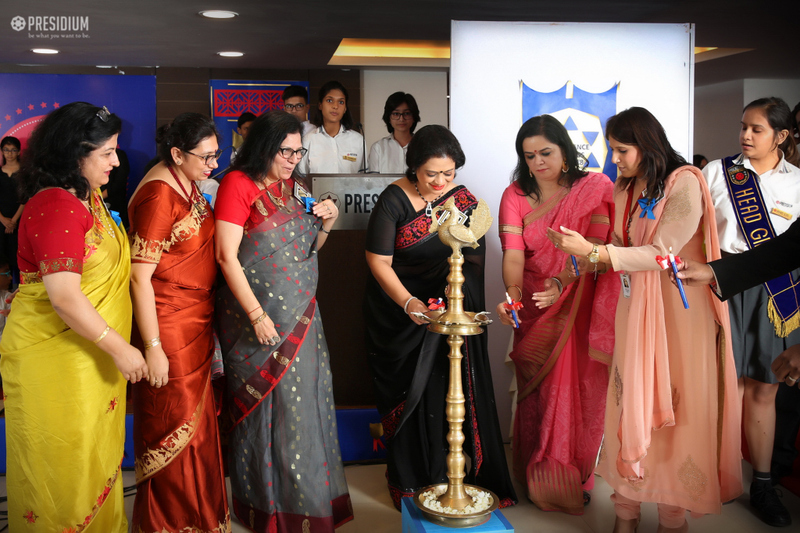 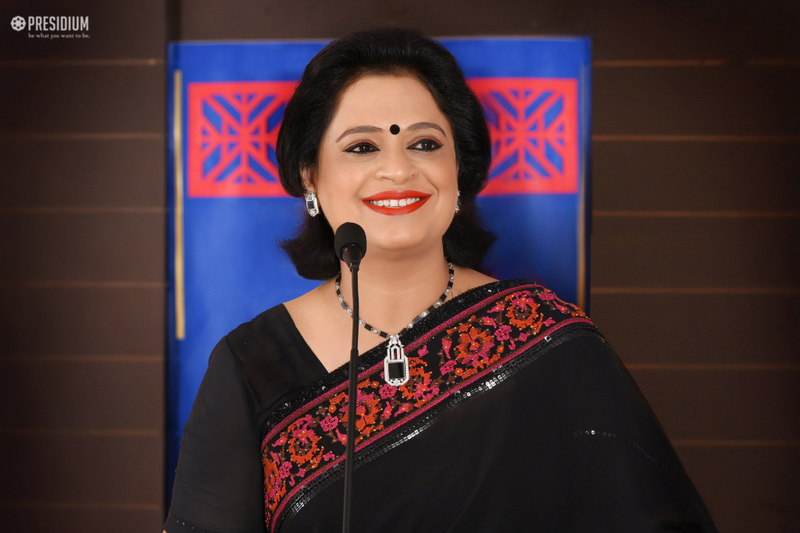 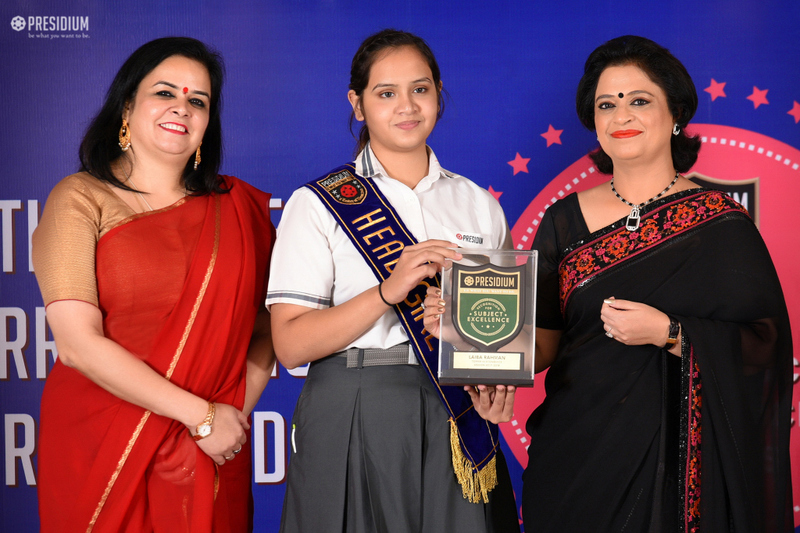 Her unconditional support, awe-inspiring presence and never ending encouragement motivates the students to relentlessly pursue constant progress and bear the hallmark of excellence. 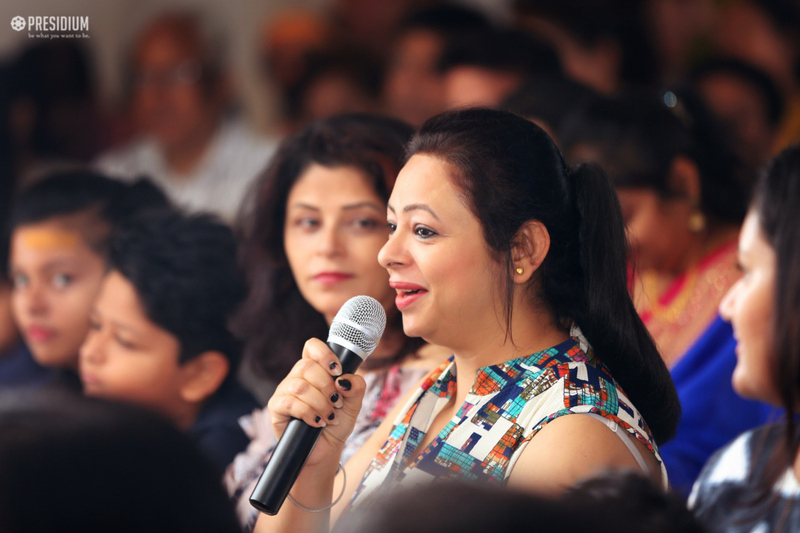 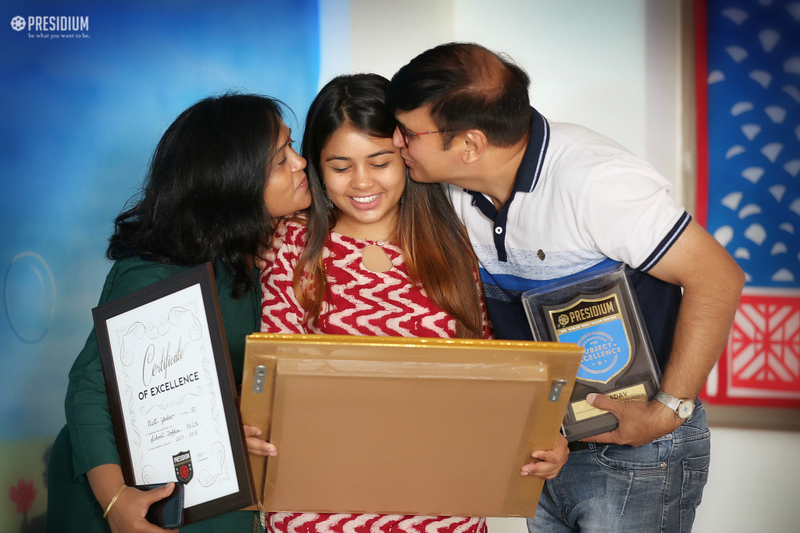 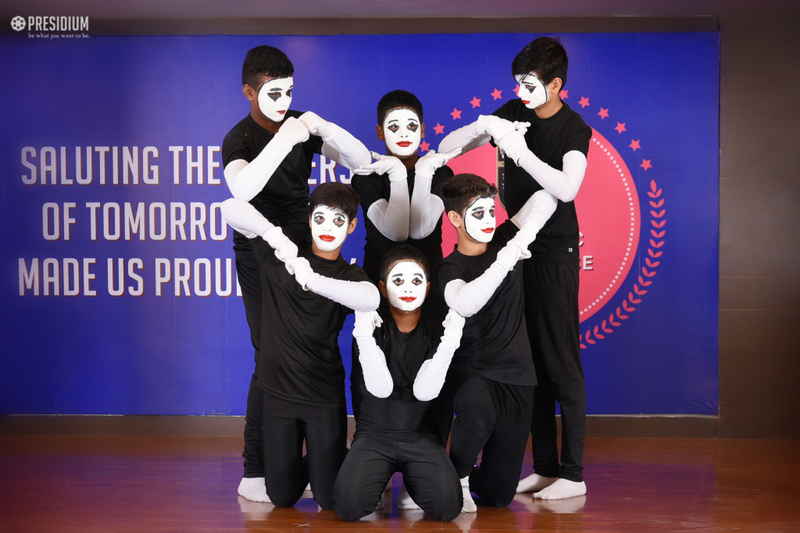 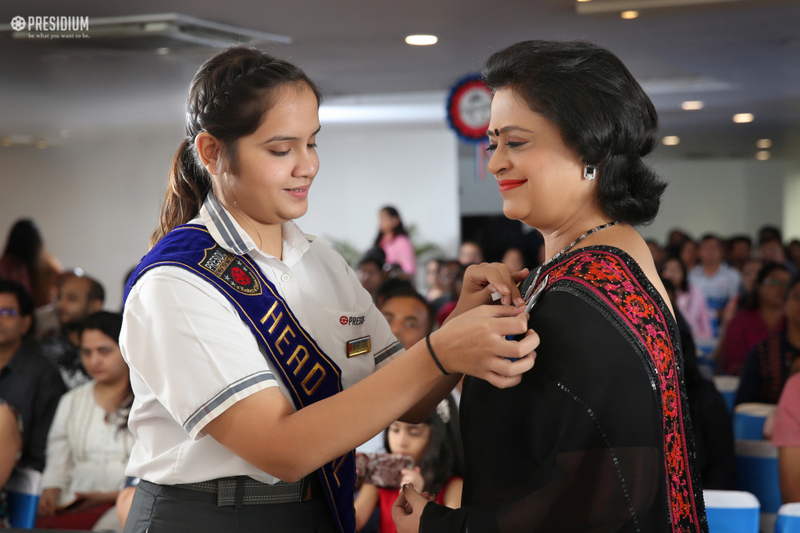 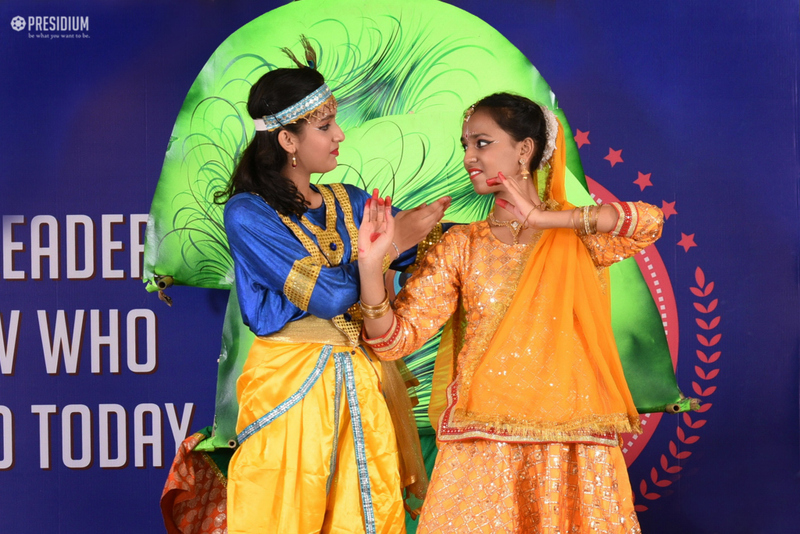 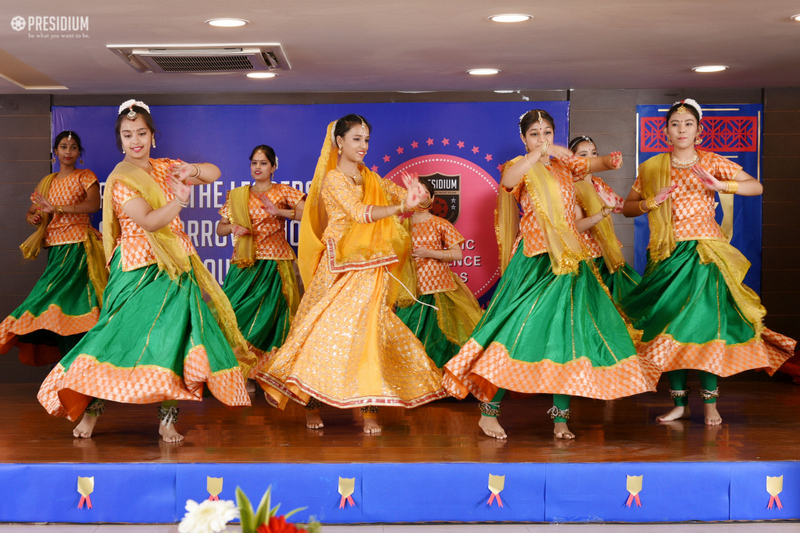 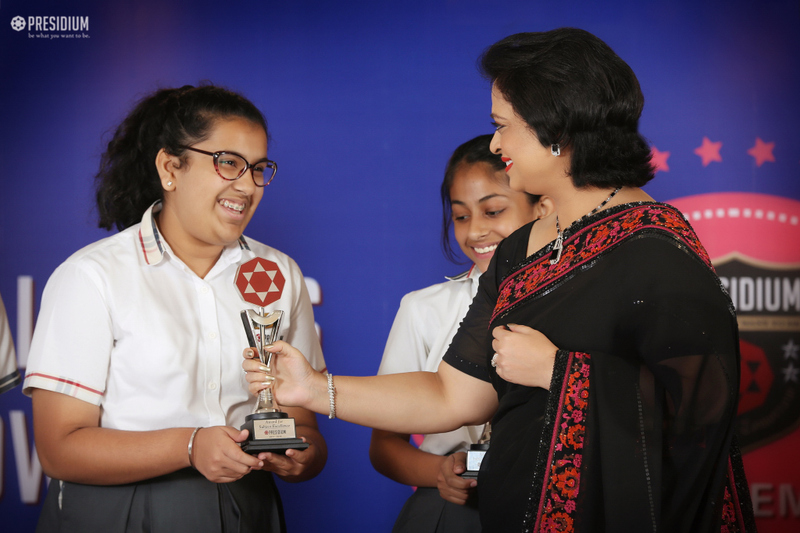 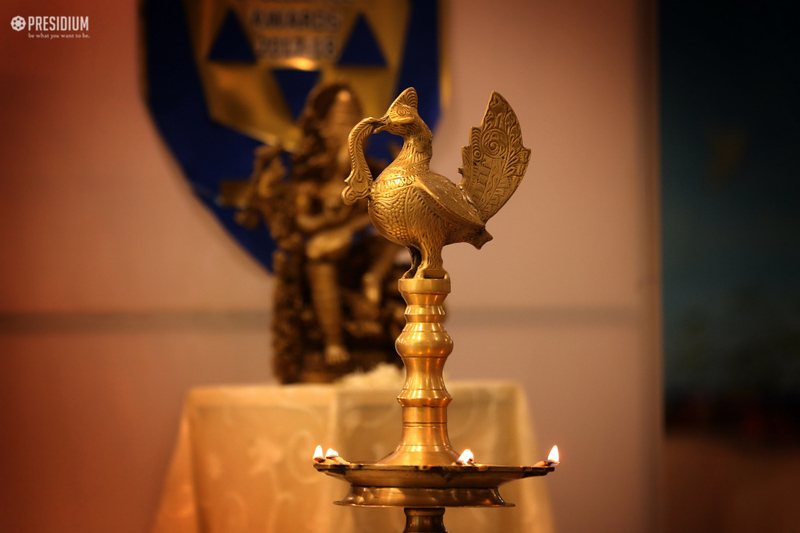 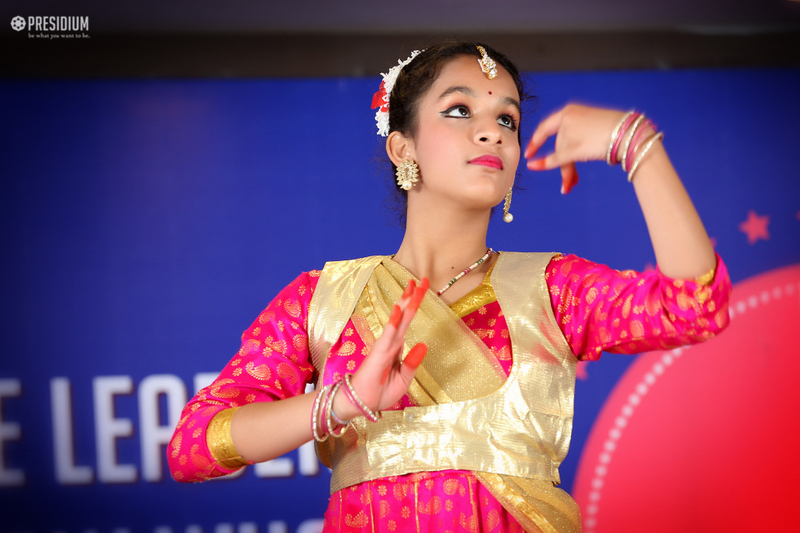 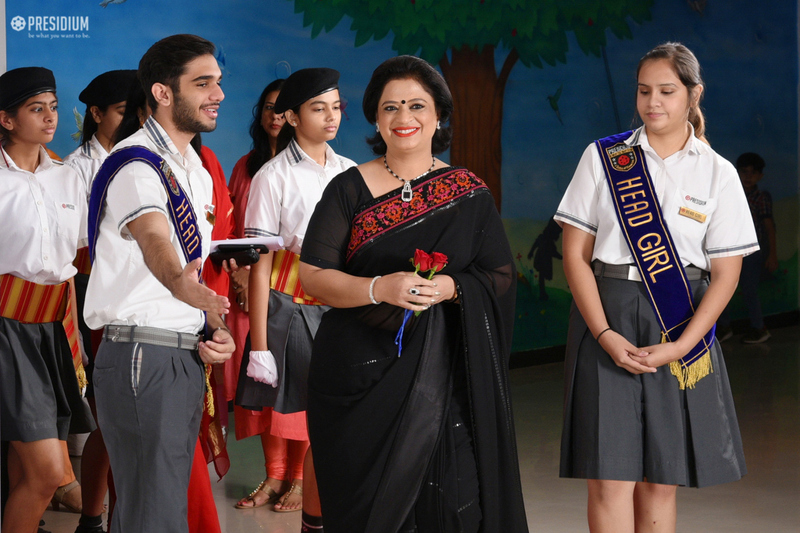 She proudly felicitated the achievers with shining trophies and certificates to honour and appreciate the diligence, proficiency and brilliance that led to overall excellence, subject excellence or 100% attendance. 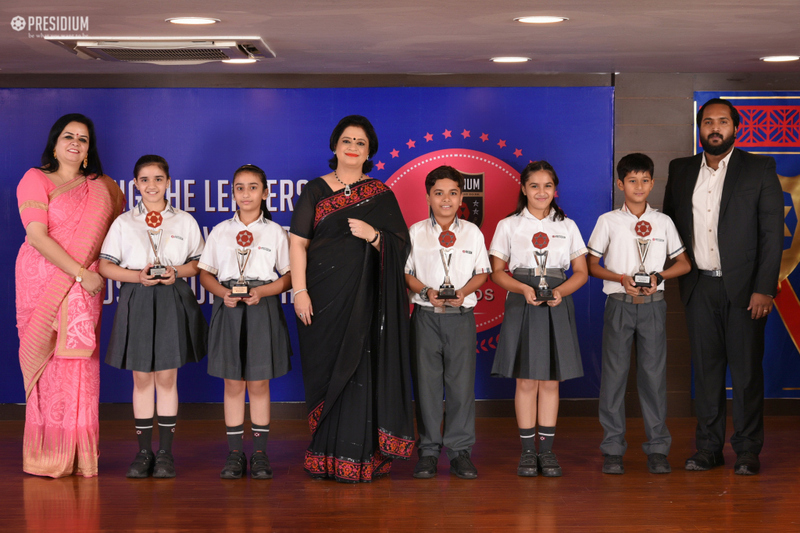 With exceptional results in session 2017-18, the scholars have taken the name of the school a notch higher and we are sure they will continue to do so in future as well.